The Miyagikyo is Nikka’s second distillery, having been founded in 1969. 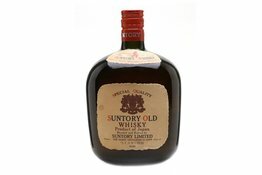 The distillery uses chimney and large steel stills, so its whiskies tend to be fruity and light, in comparison with the heavier Yoichi whiskies. 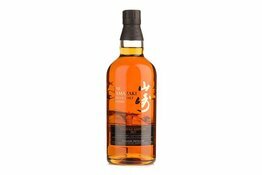 This affordable, non-age statement, single malt is perfect for those wishing to try out the wonderful whiskies that come from the Miyagikyo distillery. 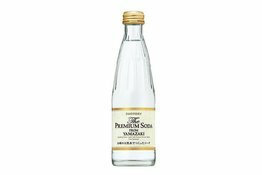 Every japanese whisky connoisseur will surely love it.